Just received an email from the Escapees RV Club about an amazing camping special for Snowbirds migrating through the Peach State this winter. 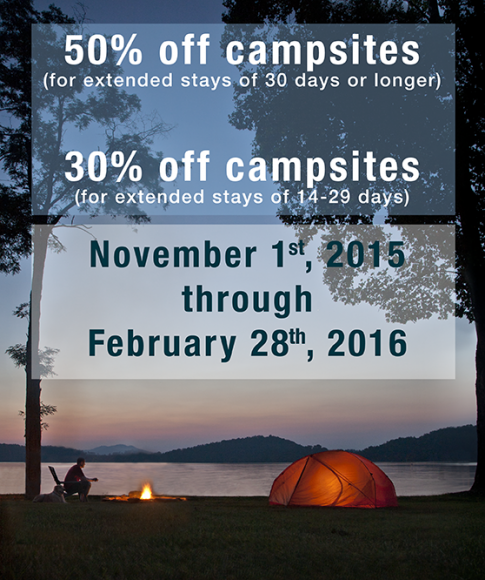 It seems that Georgia State Parks are offering discounts of 30 to 50 perecent off their rates on campsites at a dozen of their public parks. 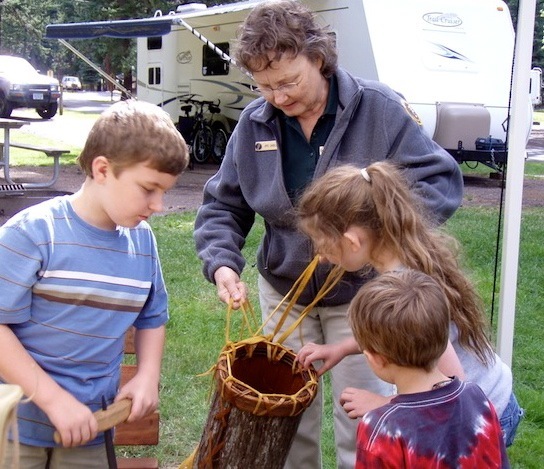 “Depending upon the park and the length of stay, extended-stay rates can be as low as $9.50 per night for a campsite with considerable amenities,” according to park officials. 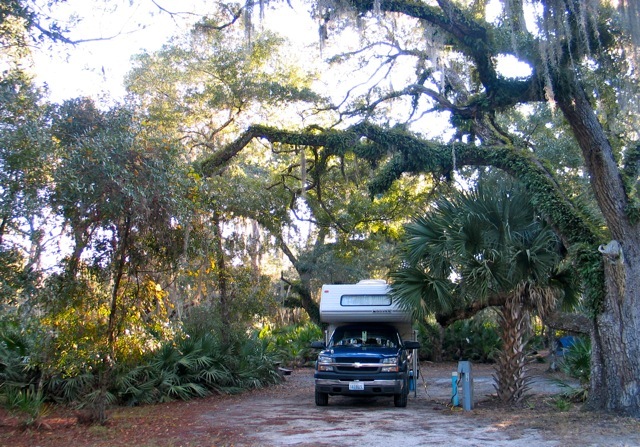 Regular campsite rates range from approximately $19 to $38. Snowbird Special rates range from $9.50 to $19 per night for a 30 day or longer stay, and $13.30 to $26.60 for 14 to 29 days. For a listing of all 12 of the parks and details on the discounts, click here . 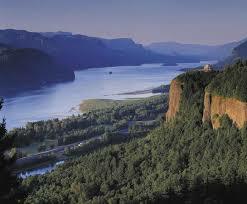 Each park’s web page gives information on amenities, nearby attractions and reservation links.